Sleek, modern and clean — a shade for every room. 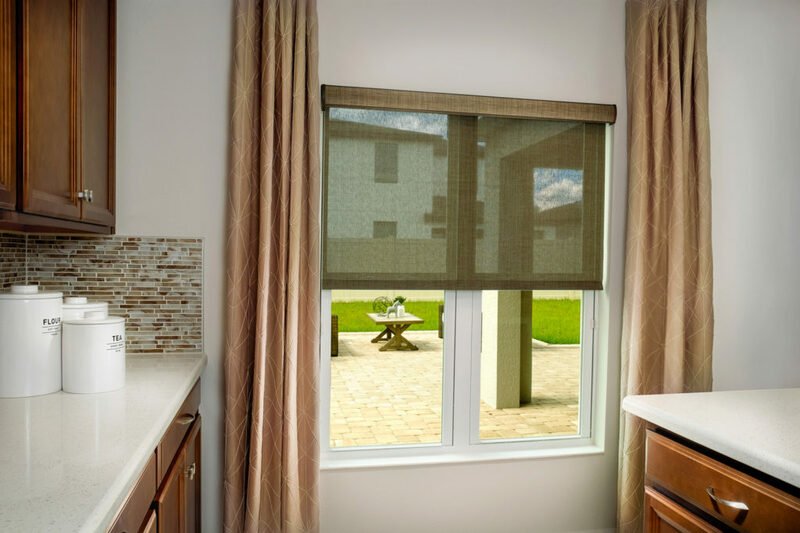 Enjoy your view while blocking out some of the bright rays of sunlight throughout your home. 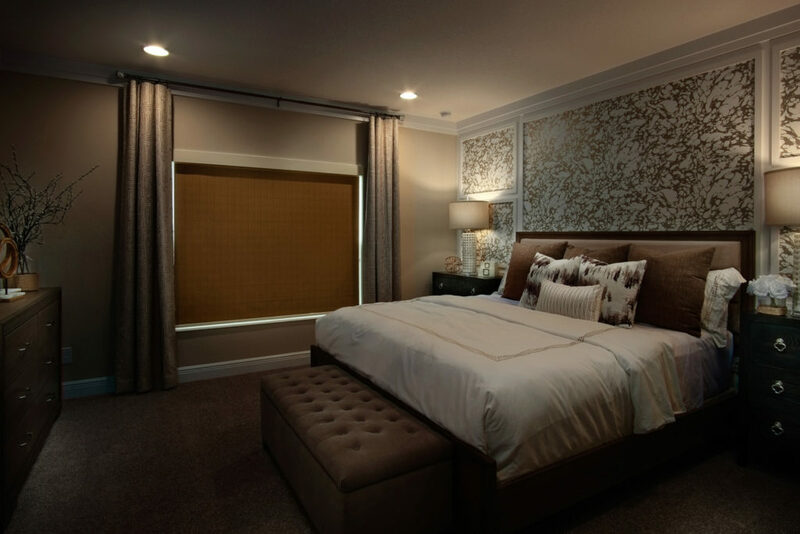 These sheer shades diffuse light beautifully and reduce the glare in your most sundrenched rooms. Beautiful fabric in a flocked design and soft texture are just a part of the appeal of these unique shades. They’re also perfect for blocking out all light and come in various colors to complement any room.